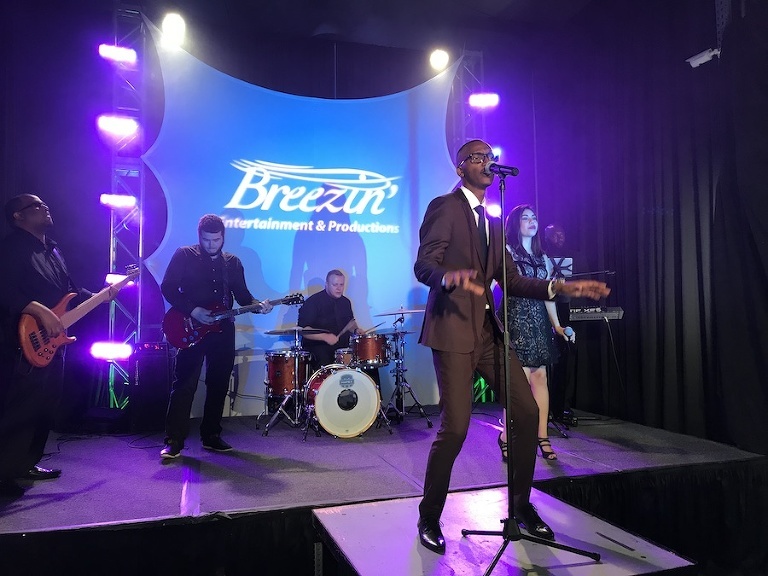 Breezin’ Entertainment and Productions was founded in 1988 and is still a top-tier entertainment provider in the Tampa Bay area specializing in Weddings, Corporate Events, and Social Functions all across Florida. 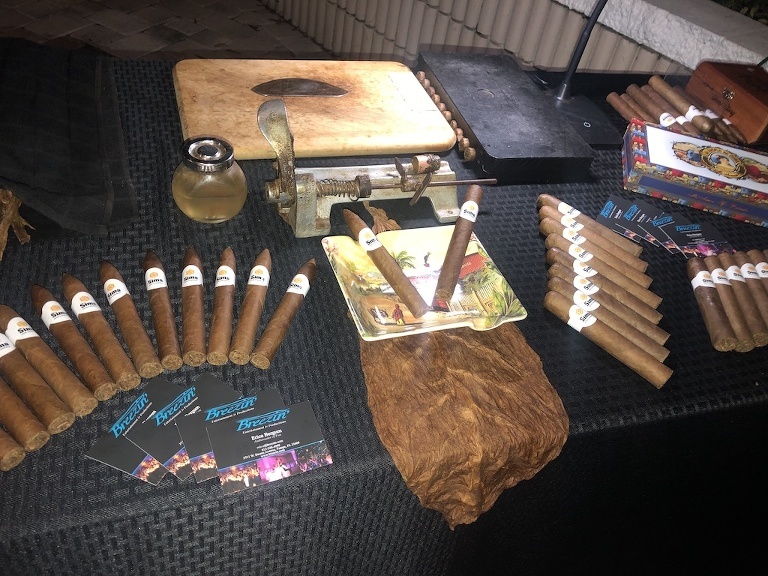 Licensed bonded and insured, Breezin’ is a company founded on transparency, communication, and trust that aims to provide their client with premier custom service that cannot be found elsewhere. We provide fast, detailed, organized, and reliable entertainment that clients can count on!! 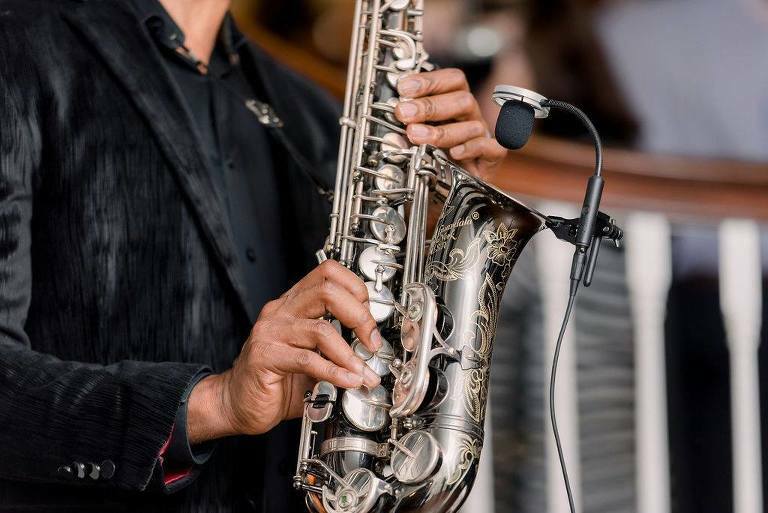 Our Wedding Entertainment style is to create the perfect wedding of how the bride and groom envision their wedding day from ceremony, cocktail hour to reception. 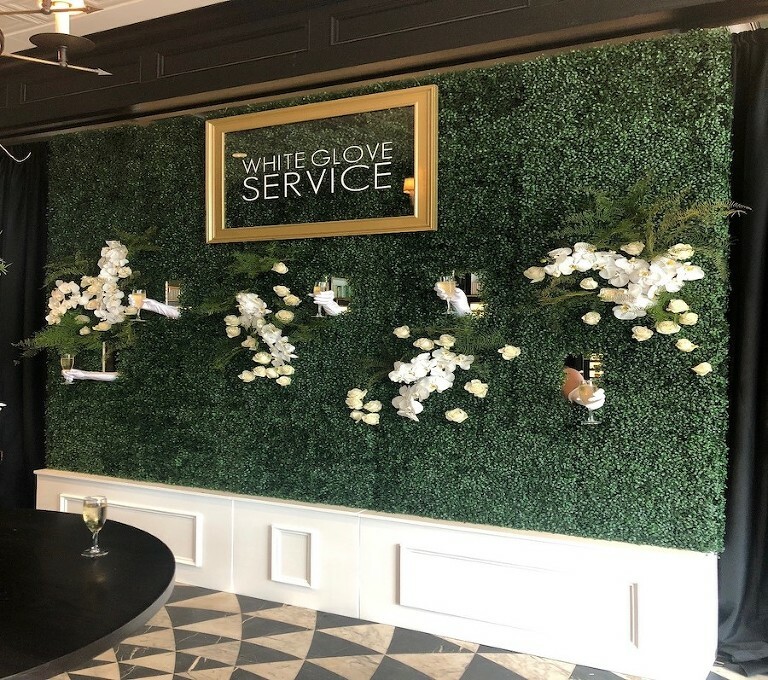 Providing excellent customer service and detailed timeline of their big day from beginning to end. Our companies personality is very friendly and energetic. 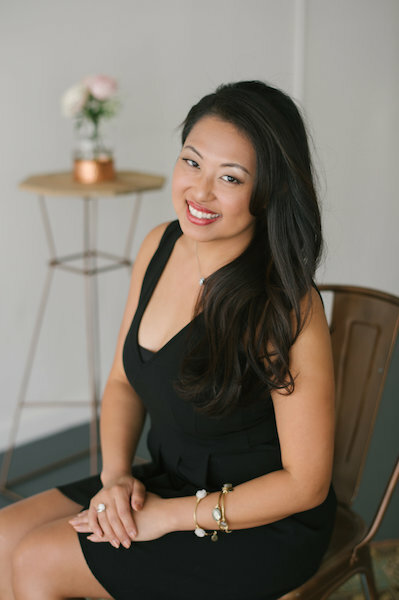 As Ambassadors of Fun we looked to provide excellent customer service and transparency to all of our clients who we can help take the stress out of planning their wedding and make it a Breeze to plan their big day! The entertainment sets the tone for the evening! From ceremony to the reception we love to create a memorable experience for the bride, groom and all of their guests! Breezin’ is always available 24/7 for any questions or concerns you have about your event! We do our best to remove any stress from planning your event! We like to say all you have to do is call us and we will take care of the rest! 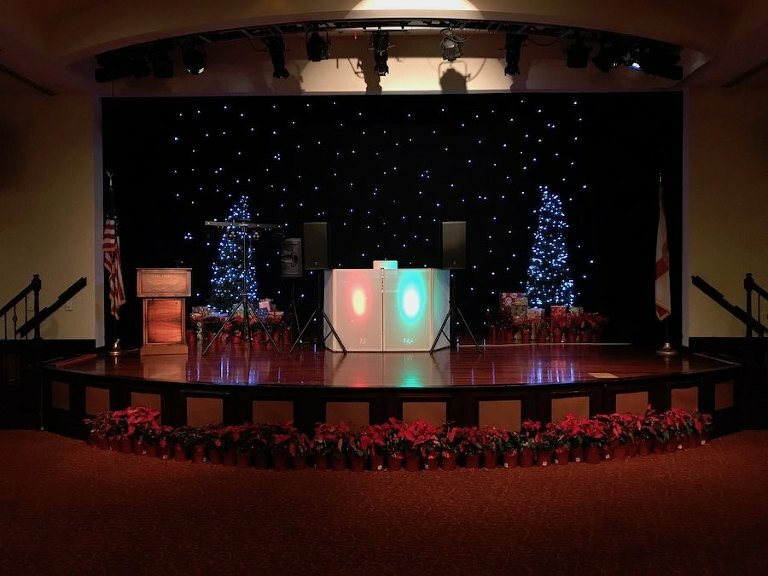 We provide a few packages that range from $400 for a soloist to $1,400 for a Soloist, DJ, and up-lights. We are able to create a package that tailors to the clients spending plan! Cigar Rollers, Interactive performers, Live Painters, Champagne Wall, Photo booths and much much more. Other Associations that are affiliated with us is our Breezin’ Weddings division. We are members of NACE, MPI, South Tampa Chamber. We won the 2016 small business of the year in Tampa. We are on the preferred vendors list as well on most of the hotels and venues in the Tampa, St. Pete and Clearwater area. 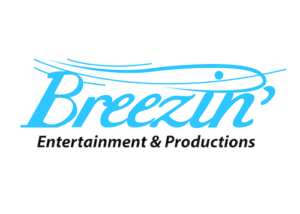 I want to learn more about wedding entertainment from Breezin' Entertainment.